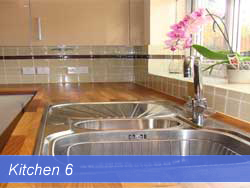 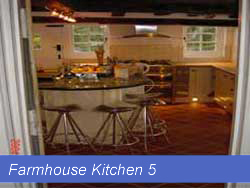 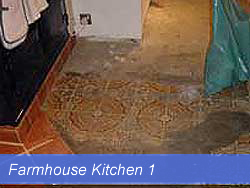 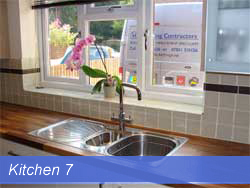 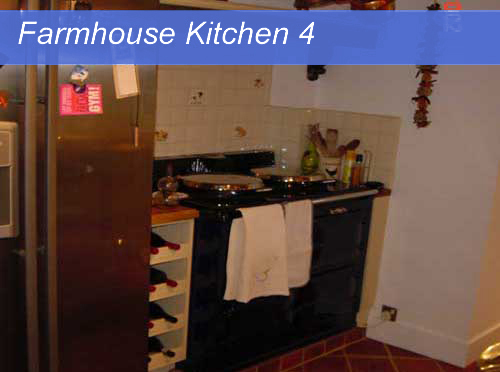 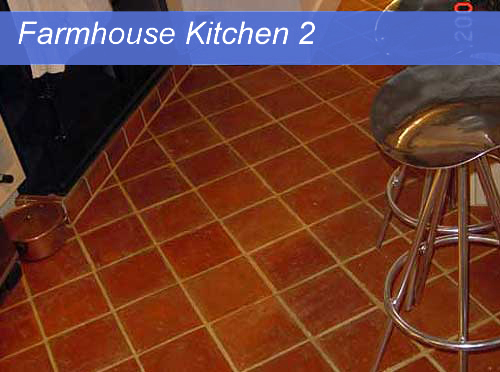 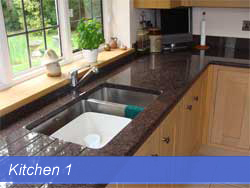 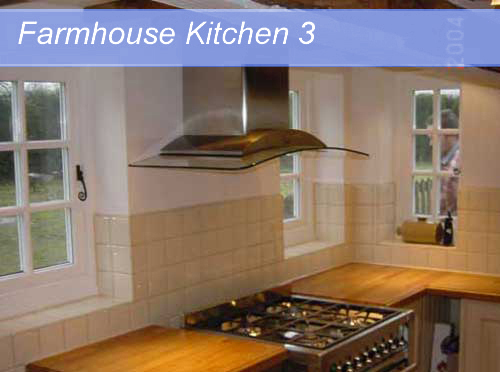 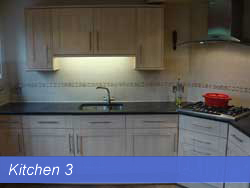 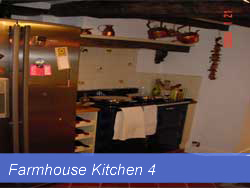 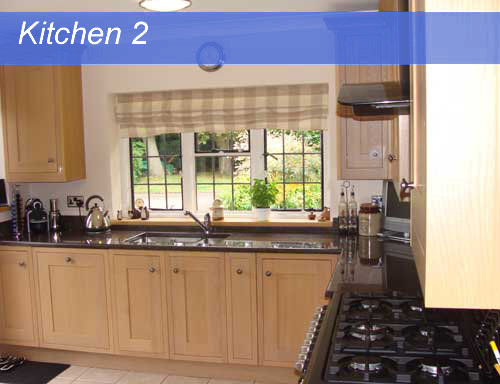 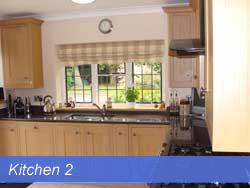 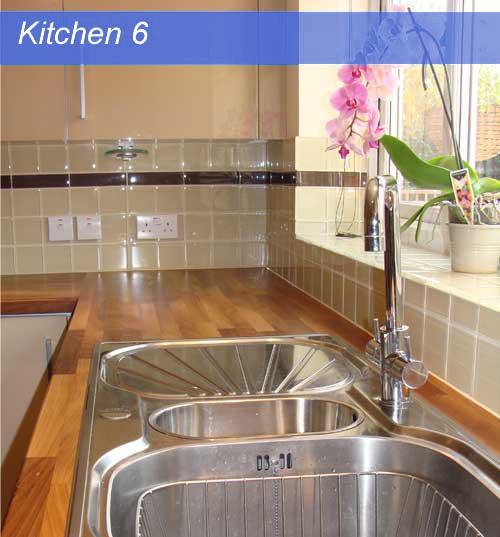 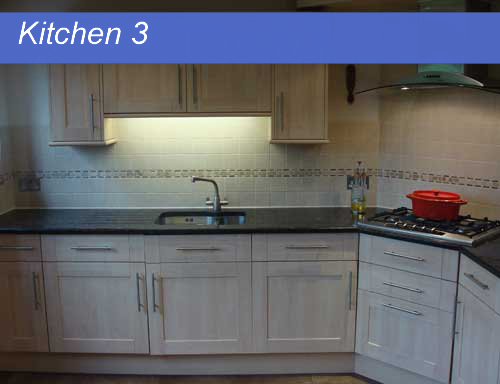 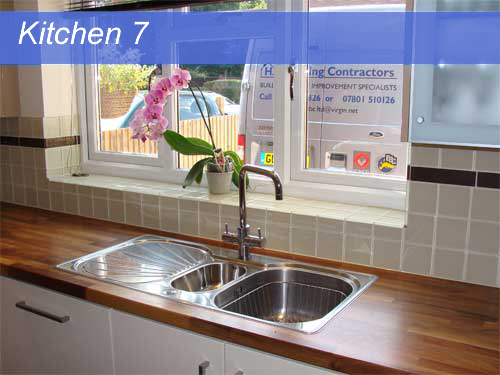 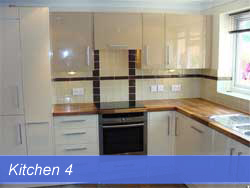 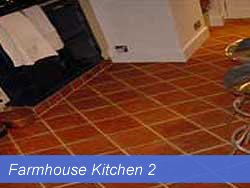 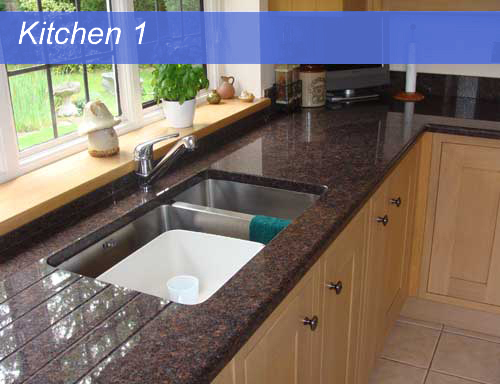 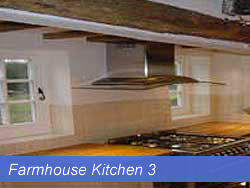 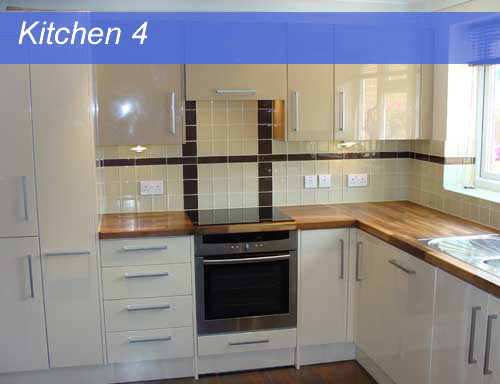 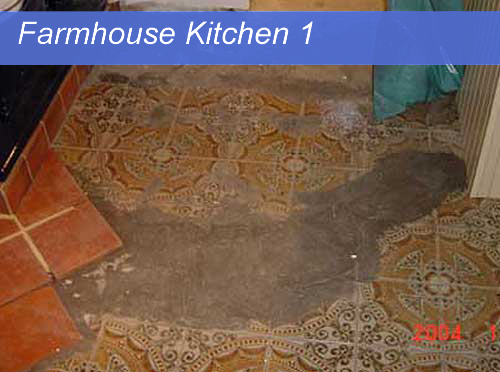 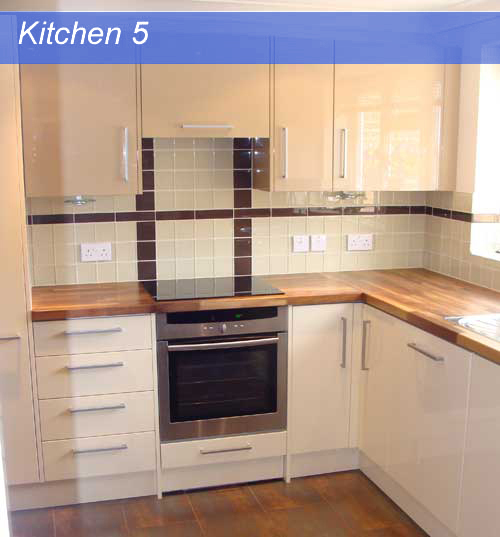 H I Building Contractors have a great deal of experience in kitchen installations. 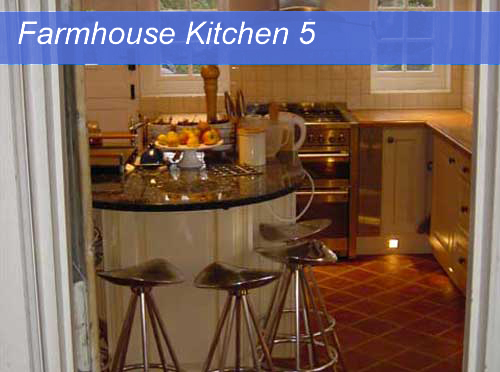 We believe the correct design and layout of your kitchen is fundamental in creating a living space that is both functional and practical without compromising on style. 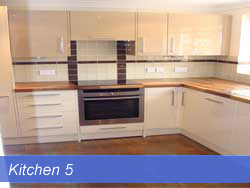 Whatever your budget, HIBC can help you to realise your expectations.